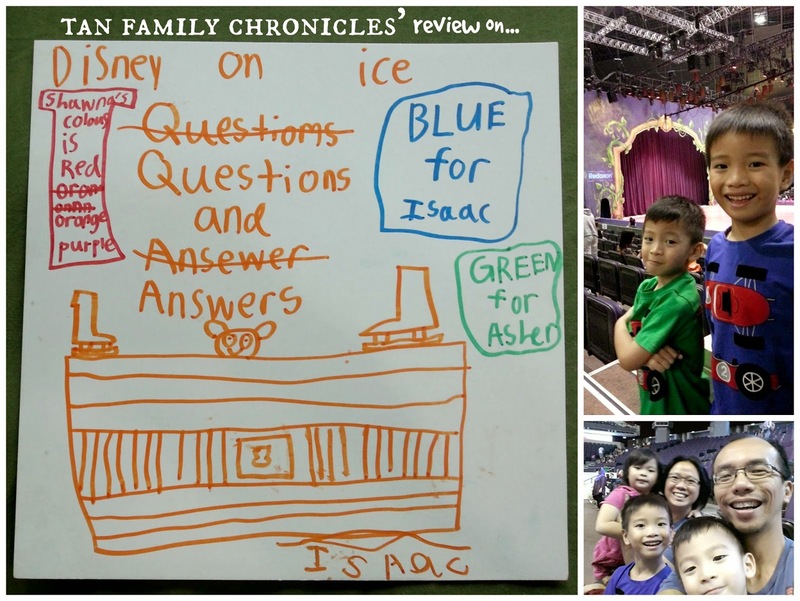 Tan Family Chronicles: Disney on Ice - The Kids' Review! The day of the performance came, and as expected, the kids really enjoyed it. So much so that they really didn't mind when I put them to work answer questions from me about the Disney on Ice performance. Well, perhaps also because they didn't think it was "work" - the kids enjoy art and craft and have fun drawing and writing, so this was quite a fun exercise for them. I wrote some questions on pieces of card, and asked them to write their answers in their colour so we'd automatically know who wrote what without them writing their names. Isaac in Blue, Asher in Green, and Shawna in Red and Purple and Orange - she wanted to use them all! The actual Disney On Ice Treasure Trove. 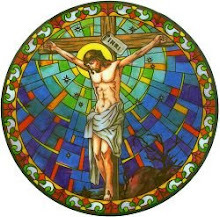 A pretty good likeness, I see! Isaac was so amused with the whole exercise that he drew that picture above himself, without me asking him to. I could recognise the ice-skates and Mickey Mouse, but I didn't know what that large thing was. So I asked "Is that... er, Noah's Ark?" "Mummy?!" He said in an exasperated manner "That's the Treasure Chest lah!" Oh right, silly me. 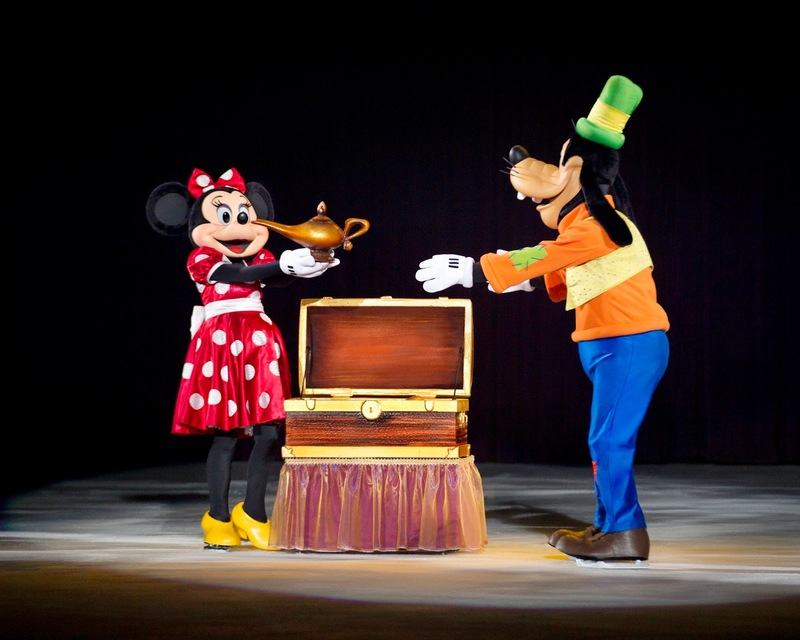 What was your favourite character that appeared on Disney On Ice: Treasure Trove? What did you like about the performance, other than the characters? Which characters did you wish would appear, but yet did not? 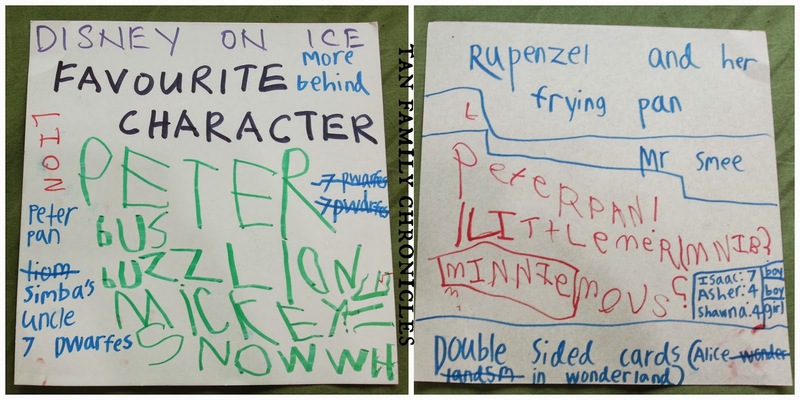 Isaac had free reign to write his own answers as he could write and spell pretty well, only misspelling Rapunzel's name. Thanks to their childcare Learning Vision, the 4 year old twins can write their alphabet fine, but they can't spell that well yet, so hubbs and I had to help them with the spelling. Shawna would tell me what she wanted to write, and I would spell it for her. Hubbs helped Asher. 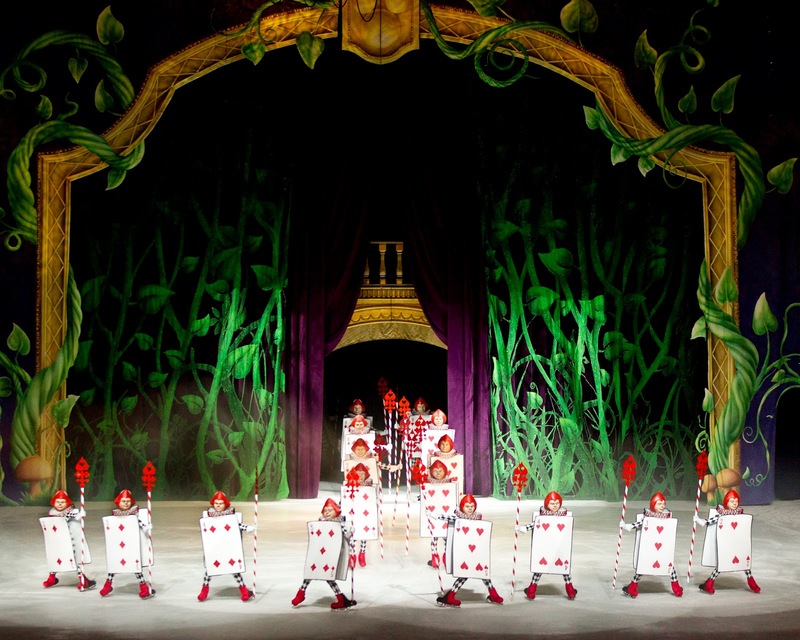 Which were your favourite characters that appeared during the Disney on Ice performance? Isaac: Peter Pan, Simba's Uncle Mufasa, the Seven Dwarves, Rapunzel and her Frying Pan (*violent*!!! ), the Double-Sided Cards from Alice in Wonderland and Mr Smee! Personally, the Little Mermaid is a favourite of mine, so I was mighty glad to see that she made (at least!) 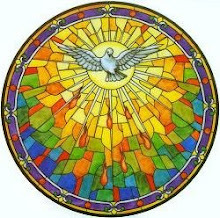 a brief appearance. I suspect that Isaac liked Rapunzel coz of the damage she could inflict with her frying pan. It reminds me of a book we have at home which is one of our favourites - it's a twist off the Rapunzel tale. In our book, the Wolf is looking for a Tasty Gran to eat her. Gran appears, with a Frying Pan, and promptly whacks him *Biff*Boff*Bang* with the Frying Pan! and says "Take that, young man!" hahaha... we love that book! 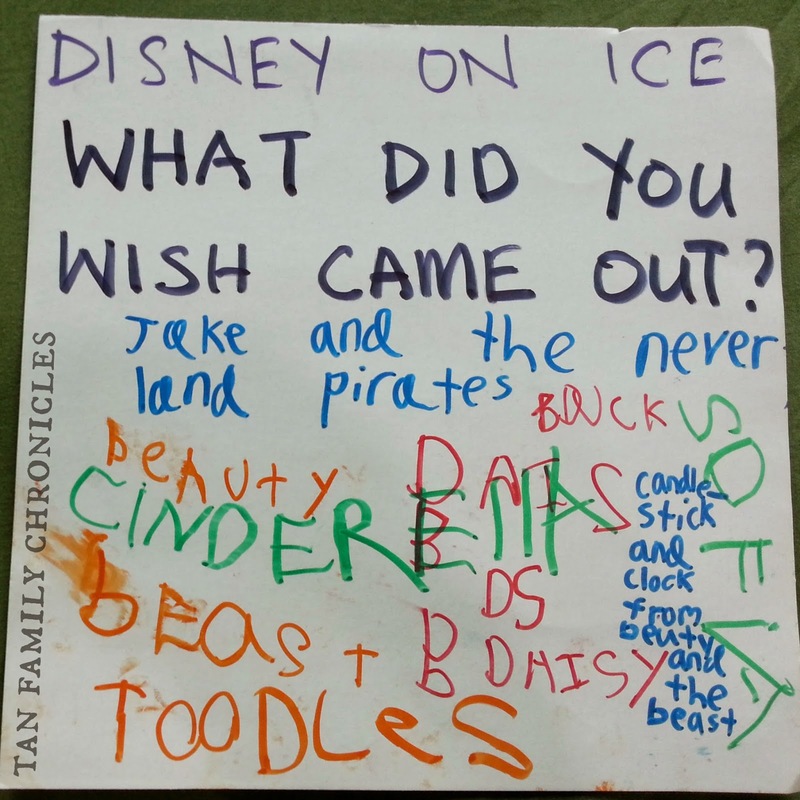 Kids write which characters they liked best at Disney on Ice Treasure Trove. They had so many characters they liked that they used up both sides of the card to write them all down! 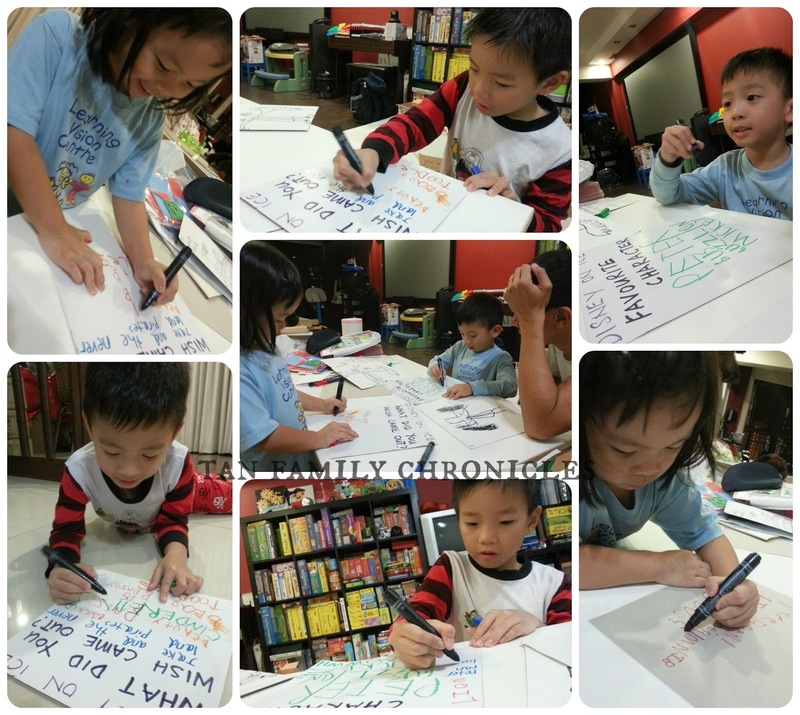 The smart-looking double sided cards from Alice in Wonderland that Isaac likes! I did notice how clever it was that they were double sided too. 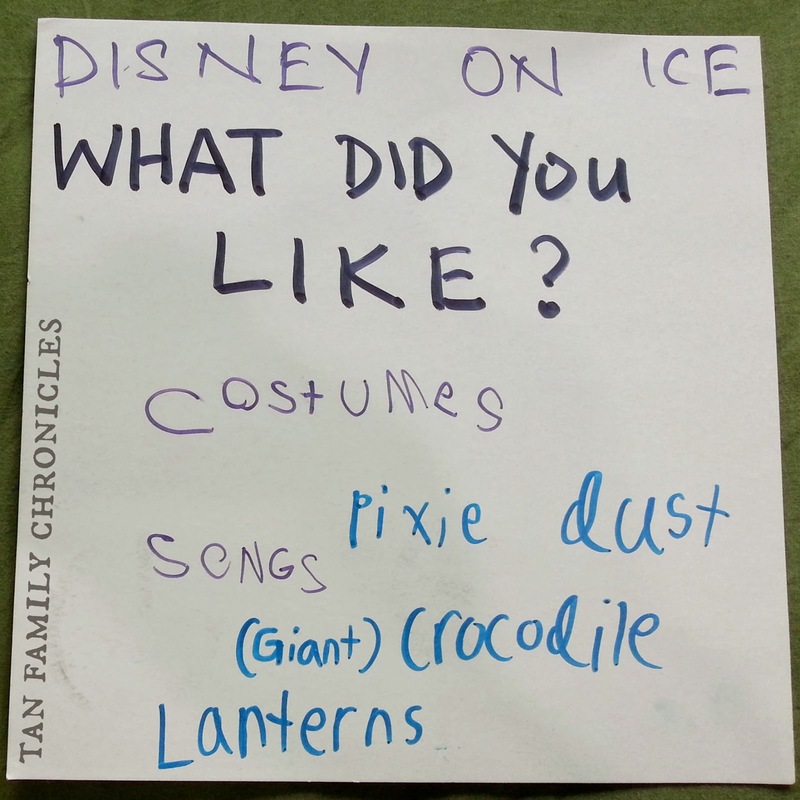 Isaac: Pixie dust - from Tinkerbelle in Peter Pan, (Giant)Lanterns - from Tangled (Rapunzel), Crocodile - from Peter Pan. As for me, I really enjoyed the Lion King segment. I loved how they did the costumes of the animals, especially the ones in the stampede. Each dancer actually more than one animal strapped to him/her, so that it really had the multiplier effect, and made the impact of the stampede felt. 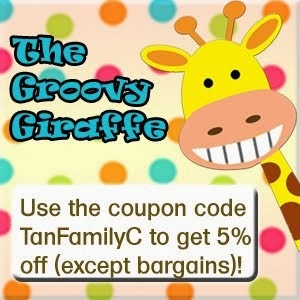 The giraffes and zebras and all the other animals too, were very nicely represented. I guess I wasn't that much of a fan of the animals in costumes, and preferred the ones in the Lion King segment. The stampede in Lion King. 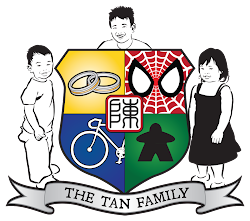 Now, I must confess that the kids haven't really been watching many Disney movies, though they have seen my favourites like Beauty & the Beast and Little Mermaid. The kids, however, do get to watch Disney Junior Channel at my in laws' place when they are there. So I wasn't very surprised that they didn't think of many Disney movies' characters they could put down for this question, and yet all three named characters they say on Disney Junior. The characters that the kids wished had appeared on Disney on Ice. Yes, my only disappointment with Disney on Ice is that there wasn't a Beauty and the Beast segment, complete with Lumiere and Cogsworth and Chip and his mum. But then I also thought that the Little Mermaid segment was too short. So having said all that, I think what I'm really saying, is that I think I want to rewatch my favourite Disney movies all over again. But the kids, especially my little girl, my Shawna, really enjoyed the show very very much. The moment it ended, she looked at me and said, "Mummy, I want to watch again." :) And I think that says it all. Great job kids! And Mummy for making them write the reviews! I've tried to get Noey to write a book review for me before and failed miserably. Haha. Pity Meips can't write yet cos I think it might help if they do it together. Maybe next time!